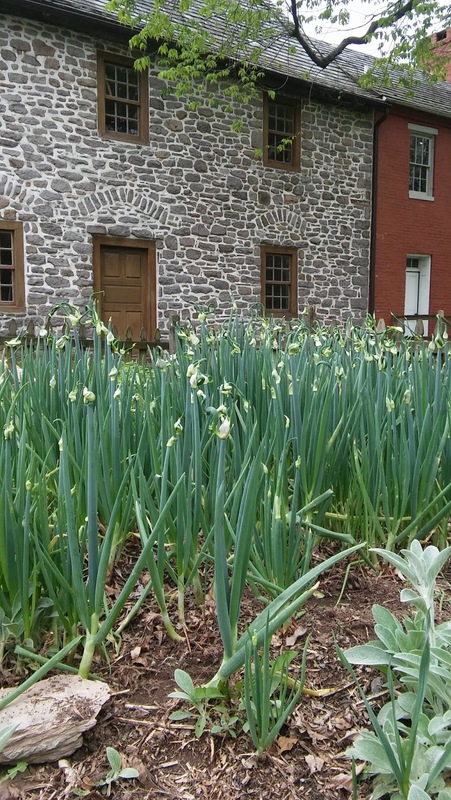 Schifferstadt is open most weekends for tours but this Saturday, May 28th, we will be closed in observance of Memorial Day. The museum will be open Sunday May 29, 1pm - 4pm. Barnstormers Tour tickets may be purchased here or at the Frederick Visitors Center 151 S. East St.
Saturday, June 11th. 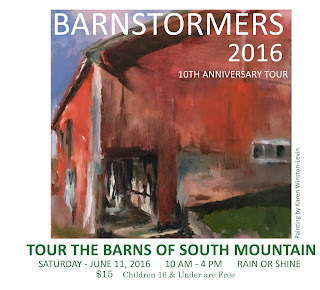 Tour is 10am - 4pm, reception and art sale 3pm - 6pm, at the Byron Farm. Tickets are for sale - $15 each - at Schifferstadt, 1110 Rosemont Ave., 301-668-6088, or at the Frederick Visitors Center. We are open this weekend, 5/21 and 5/22, 1pm - 4pm for tours. 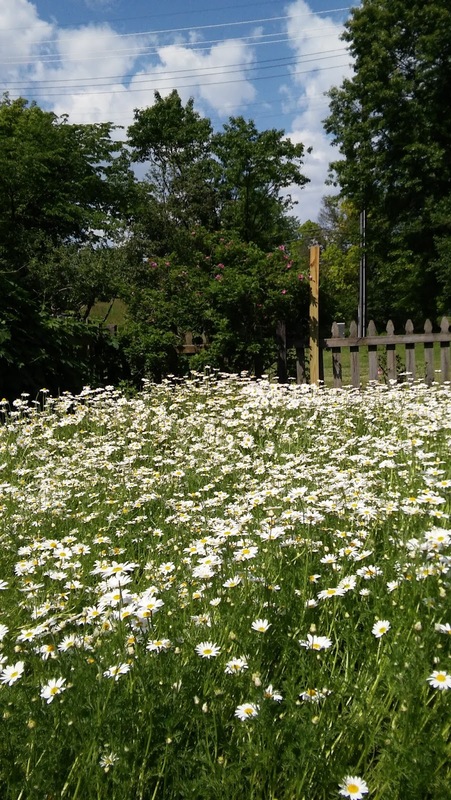 Our Heritage Garden is also on the Celebrate Frederick's Beyond the Garden Gates Tour 1pm - 5pm each day (to enter our garden you must have a ticket). 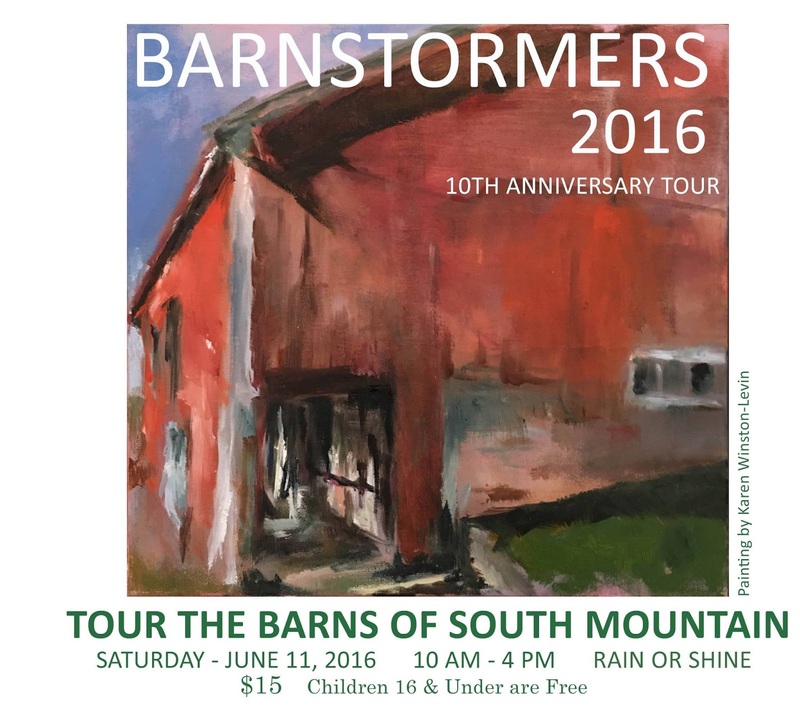 Nine barns in the scenic foothills of the South Mountain Region will be featured during the Frederick County Landmarks Foundation 10th Annual Barnstormers Tour and Plein Air Paint-Out. The event will take place on Saturday, June 11, 2016, rain or shine. This popular annual self-guided tour calls attention to these beautiful old structures and their importance to our agricultural heritage. The tour provides a rare opportunity to gain access to some of our most scenic and private farm properties. This event has three components, a ticketed barn tour, an art show/sale, and various educational demos and displays. Tickets (guide books with map) are $15 dollars per adult. Children 16 and under are free. Using the map, tour-goers may drive their vehicles to as many of the farm locations as they wish to visit. The farms are only open to visitors on that day. Tour hours are from 10 a.m. to 4 p.m. Trained barn docents will greet visitors at each barn. Some of the barns may feature extra educational displays such as blacksmithing, antique farm tools, handmade products, joinery, quilting, and Civil War reenactors. Tour ticket/guidebooks are available at the first two locations listed below. Ticket/guidebooks with map are now available at the Frederick Visitor's Center, located at 151 S. East St., in Frederick. Phone 800-999-3613. Ticket price, $15 per adult, 16 and under free. 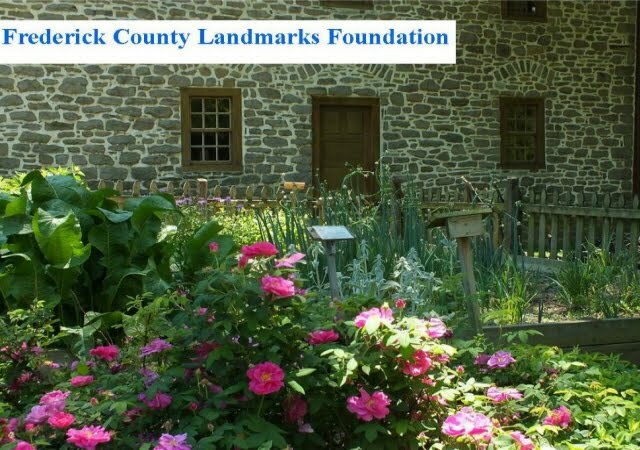 Tickets are also available at Schifferstadt Architectural Museum, 1110 Rosemont Ave, Frederick. Call Melanie Gettier in advance. 301-668-6088. Tickets on June 11, the day of the tour. On the day of the tour, beginning at 9:30 a.m., tickets will be sold at the Tour Host Farm. Address, 8926 Mt. Tabor Rd., Middletown, Md. 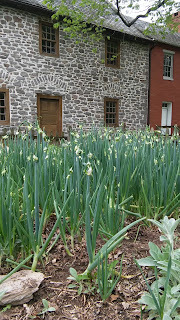 Yes - we are open for tours May 14th and 15th from 1pm - 4pm. See our events listing for - Beyond the Garden Gates Tour, Barnstormers Tour, and Frontier Day! We have new pottery in our museum gift shop! Tea cups, pie plates, honey pots, butter jars, and more! If you want to stop by during the week, give us a call.